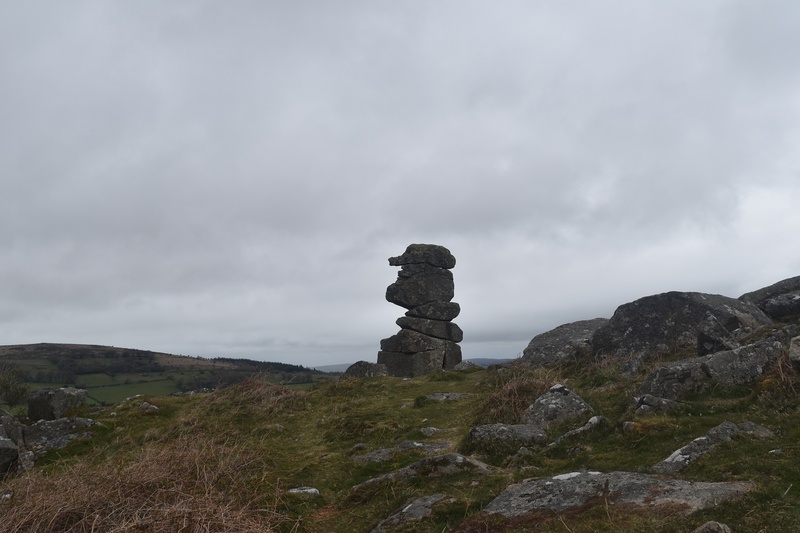 Hayne Down (or Great Houndtor as it is marked on the maps) is almost a forgotten tor, the reason for that is most people visit this area to see this impressive rock stack of Bowermans Nose, which sits on the north western side. 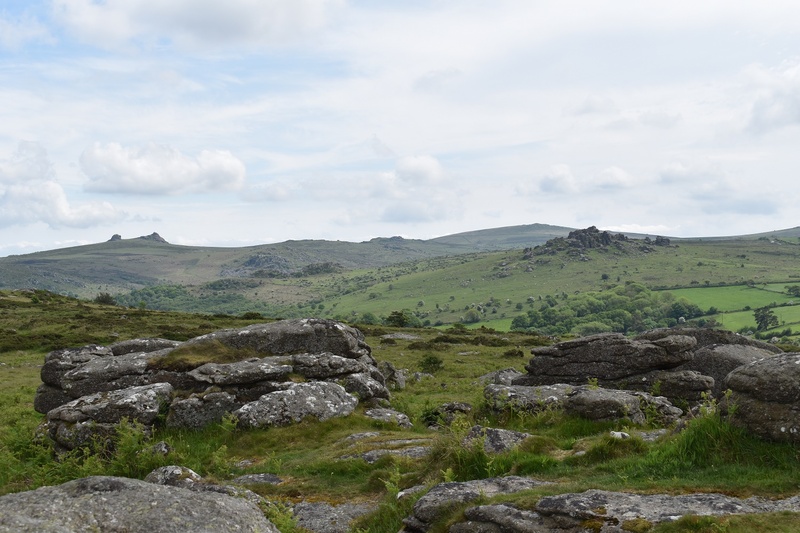 However there are two summit areas, with the one to the east (Great Houndtor) the slightly higher one (black arrow below). 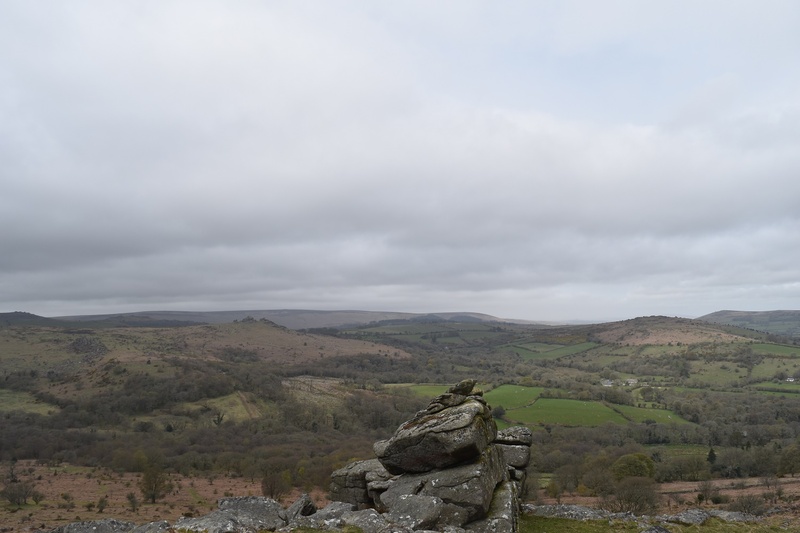 Views are good from both tops, with Hound Tor, Haytor and Black Hill all in view. 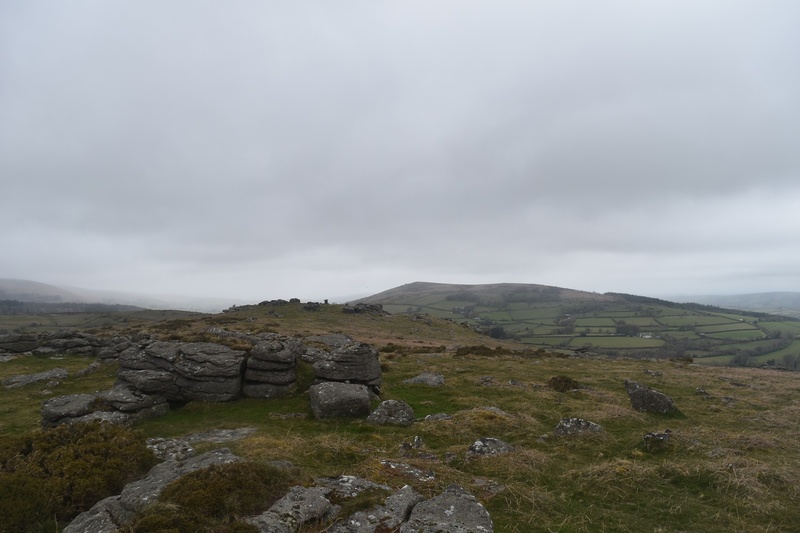 As mentioned the Bowermans Nose is on the NW side providing views to Easdon Tor beyond. 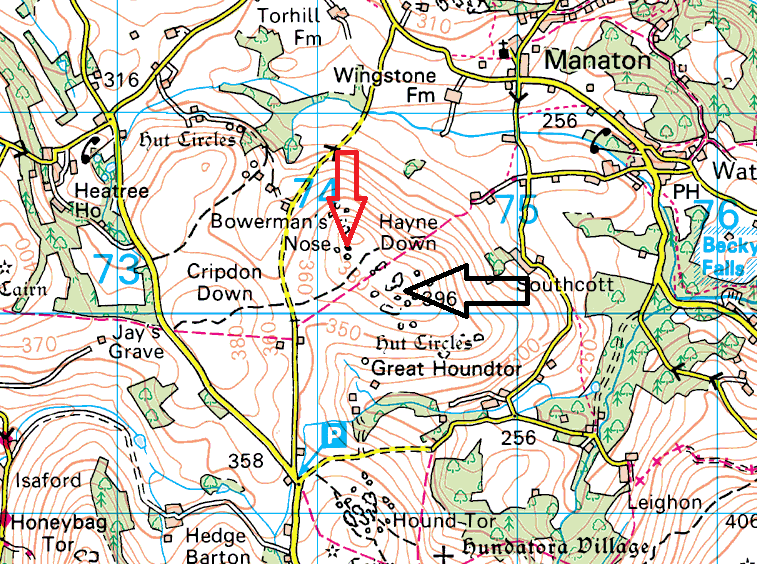 Hayne Down has a road which pretty much encircles the tor, although parking is probably best either in Manaton or the Hound Tor car park and walking along the road to join the path up. 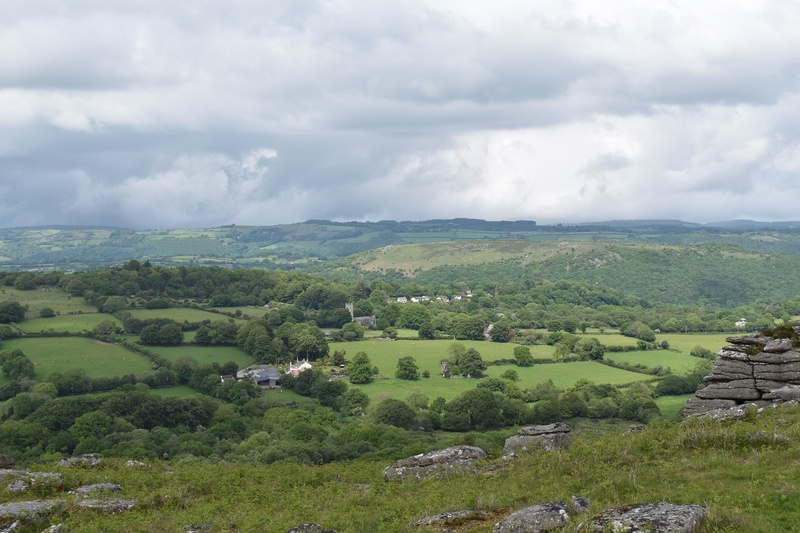 There are no military firing ranges near here.